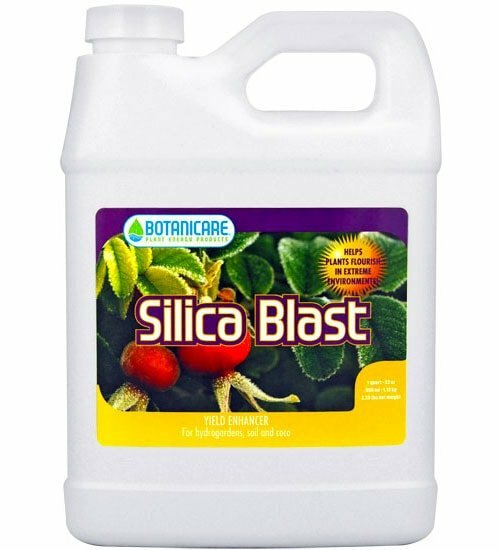 Derived from sodium silicate and potassium silicate, Botanicare Silica Blast strengthens plant tissue helping plants flourish in adverse environmental conditions such as heat, drought and frost. 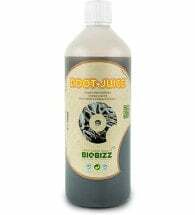 For use in container gardens or soilless hydrogardening applications. 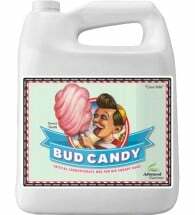 To be used in conjunction with standard fertilizer or hydrogarden nutrient program. Container Gardens: Use 1 teaspoon Silica Blast per gallon of water (2.5 – 5 ml / 4 liters) every, or every other watering. 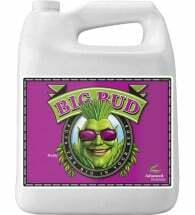 Hydroponics: Mid size plants use 1/2 teaspoon per gallon (2.5 ml/4 liters). 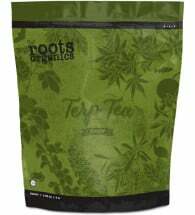 Mature plants use 1 teaspoon per gallon (5 ml / 4 liters). Apply to reservoir every 5 – 7 days. Adjust pH to 6.0. One teaspoon per gallon of Silica Blast (5 ml / 4 liters) per 4 liters (1 gallon) of water will achieve 105 ppm silicate. 2.0% Silica derived from sodium silicate and potassium silicate.